This visit to Plymouth Gin is intended for students to analyse how they convey their brand values through their tour experience. 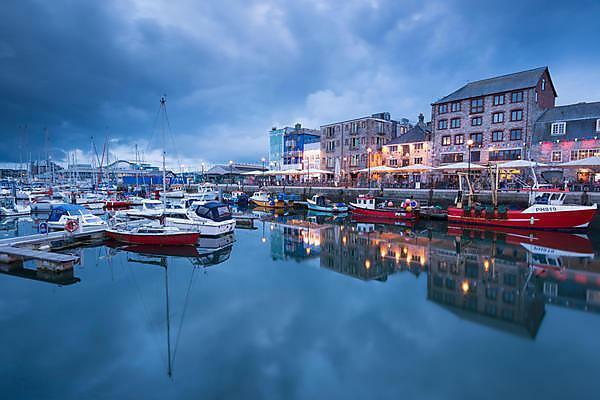 The Plymouth Gin Distillery in the Barbican, Plymouth, England has been in operation since 1793 and used to be a significant manufacturer of gin in the UK. Also known as the Black Friars Distillery, it is the only gin distillery in the city. This field trip is designed to enhance the educational programme and illustrate branding principles which will be considered in detail throughout the degree course.